Side Effects of Androgen Supplementation. Welcome to the Masters Men’s Andropause Clinic! This is your source of information on men’s health including the diagnosis and treatment of male menopause known as andropause. Whether you’re playing competitive sports, noticing the aches and pains of middle age or are further along life’s road, the Masters Men’s Clinic on andropause, anti-aging and wellness is for you. There are different challenges and struggles depending on your age, health and life experiences. The role of the Masters Men’s Clinic is to improve the quality of life for every man — no matter where they are on the journey. This website is a window into what we’re doing at the clinic. Check it out! To keep in touch, sign up for our free email newsletter by clicking on the link . We’ll also announce special events and products on this website. Welcome to our women visitors as well. We know from our experience in men’s health that is often the spouse or partner who takes the initiative to help men understand their health and well-being. Andropause is real! The large percentage of men with low testosterone are not being treated for their andropause. These results are identical with what we have found in our Canadian clinic. If you or a loved one thinks they are suffering from low testosterone you or they should seek knowledgeable physicians like those at the Masters Men’s Clinic for diagnosis, education and treatment. 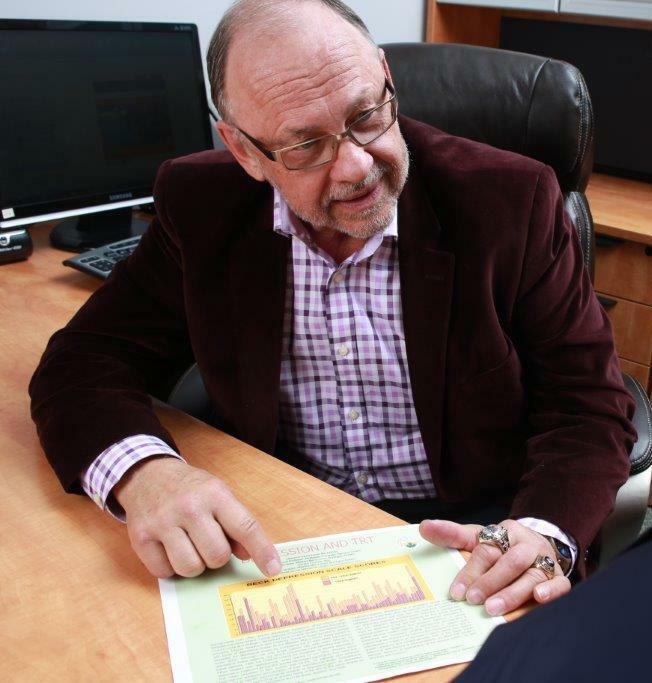 Check out the many topics covered in the Questions and Answers sent in to Dr. Komer on Men’s Health. Go to Ask Dr. Komer to see general questions sent in by visitors to the website. The CORNERSTONE of The Komer Method is the attitude that only OPTIMAL is acceptable. This encompasses optimal levels for hormones, blood chemistry, nutrients, supplements, nutrition, exercise and behavior for each individual. Many lab ranges are very wide and are accepted as “normal”. Large portions of these ranges include levels that are far from ideal. The Komer Method has developed its own set of optimal ranges, and strives to achieve these for each patient. When physicians treat abnormal blood sugars or high cholesterol or high blood pressure, they choose the ideal standard as the levels for a healthy young adult. However, when the same physicians correct abnormal hormone levels, they do not follow this practice. In fact, they will accept aging and deterioration of hormone levels as a normal event. Dr. Komer’s belief, and what has worked so successfully in his practice, is that achieving these optimum levels at any age fine tunes the body to minimize the effects of age, time and stress. These levels result in men and women who are their healthiest. They lead to a reduction in long term illness and an increase in well being. These optimal values have been developed over years of experience, by research by Dr. Komer and others, and by patients reporting back what makes them feel their very best. The Komer Method has developed its own protocols for diagnosis and for treatment for various conditions, and these have been tested and improved in thousands of individuals. Innovation and continuous improvement of all protocols is ongoing. Medical literature is reviewed daily to integrate new research into The Komer Method. A major emphasis of the Komer Method has been dedicated to achieving ideal hormone levels in both genders, for such conditions as menopause in women and low testosterone in men. 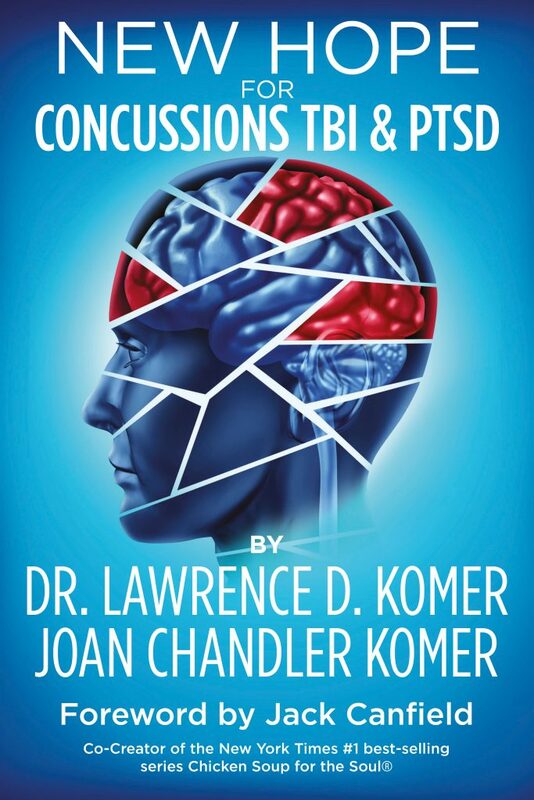 Dr. Komer also treats other individuals, including both pro and amateur athletes, suffering from concussions or injuries. He has a particularly large percentage of men and women who are in the military, are police officers, correctional officers or firemen. These professions involve stress and long hours and sometimes trauma, which can lead to abnormal hormone levels. There is especially a need for understanding, assessment and treatment of these individuals. Dr. Komer has been an innovator in bringing new techniques and new ideas to medicine and has, at times, stood alone in championing ideas that have turned out to be leading edge concepts in medicine. In his personal practice, he has over 12,000 women and 5,000 men in his program who are reaping the benefits of hormone restoration. They are feeling well and happy, functioning optimally and staying healthy. 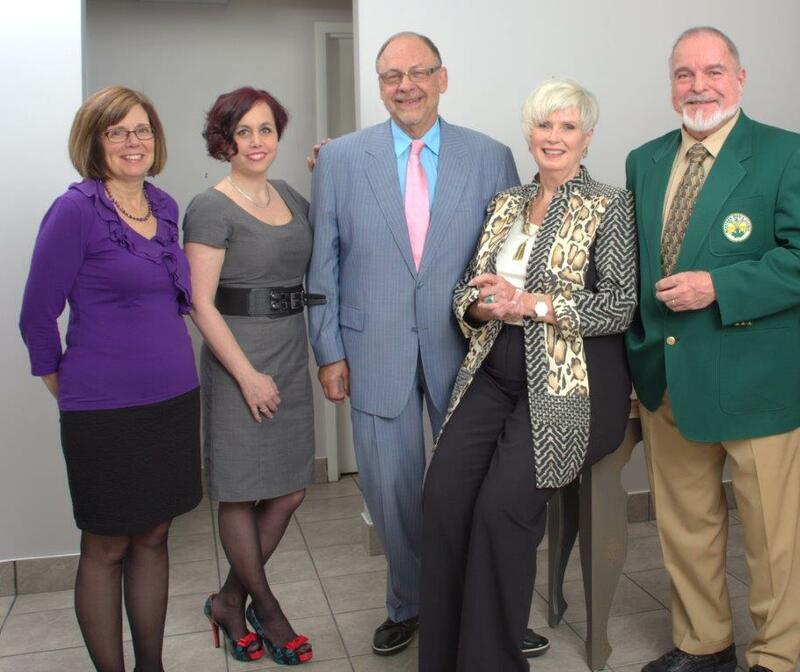 The Komer Women’s Clinic is now the largest clinic in Canada diagnosing, treating and doing research on testosterone deficiency syndrome (Low testosterone) . The clinic has now assessed and treated more than 5000 patients, restoring vitality, happiness and health. Normal hormone levels are mandatory for optimal brain function. Disease, injury, stress and aging can lead to poor hormonal function. With a long history of studying and treating hormonal deficiencies in both men and women, Dr. Komer has witnessed the improvements that hormone restoration leads to in improving brain function. His special area of interest is concussions. 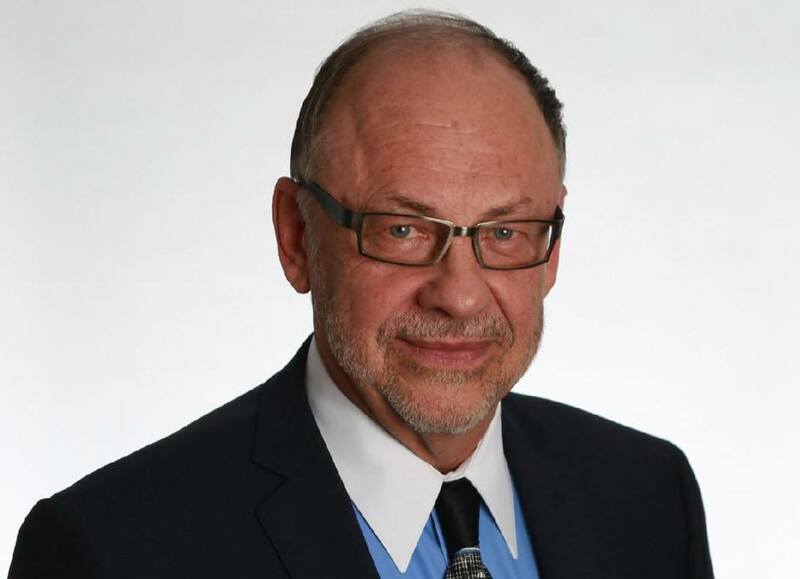 Dr. Komer’s work includes presentations to healthcare practitioners and researchers on the clinic’s research and the latest in understanding in women’s heath, men’s health and brain health. The Komer Clinics consult with corporations, insurance companies and the pharmaceutical industry to develop wellness programmes and to further research on the applications of The Komer Method to various areas of healthcare. © Copyright 2019 The Masters Men's Clinic All Rights Reserved. Powered by McK Consulting Inc.